First of a three-part series exploring the often challenging issues of business succession. Listening to Dr. David Paradise talk about what he does for living you could be forgiven if you think he’s a marriage counselor. Those are all parts of what he does and it can often be like marriage counseling. 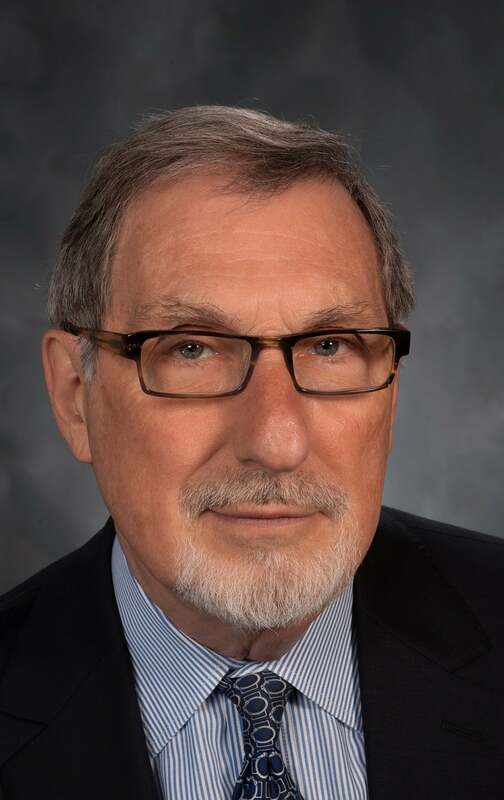 But Paradise is founder and president of the Family Business Resource Center in Newton, which helps companies and individuals solve business problems—particularly estate planning and business succession—before they become crises. Although Paradise has been at it for 30 years, his is a business category that has exploded in recent years as thousands of industrious baby-boomers approach retirement age and begin the process of determining succession. The most recent surveys estimate that family firms comprise 80 percent to 90 percent of all business enterprises in the U.S., contributing more than 60 percent of nation’s gross domestic product and a whopping 78 percent of all jobs. Despite surveys that show succession planning is the number one challenge facing family-owned businesses —ahead of labor costs, health care expenses, finding qualified employees, and foreign competition—only 16 percent of family firms have a discussed and documented succession plan in place, according to a PricewaterhouseCoopers 2014 survey. “The all-important issue of succession has still not been fully grasped or effectively addressed by far too many,” the PwC survey said. When questioned further, companies that report they have a succession plan in place for some or all senior roles revealed that those “plans” are not properly documented, the PwC survey said. Operating without a plan can create negative self-fulfilling prophecies. In a surety industry survey, 16 percent of the respondents said members of their company’s key management team quit because no ownership transfer plan was in place. Business succession should be a straightforward and necessary component of every business, said Wayne Rivers, president of the Family Business Institute Inc., in Raleigh, North Carolina. “But when the equation gets colored with love and emotion, everything gets difficult,” he said. Discussing management succession, Rivers said, is not just about who will own shares or assets in the future. The understandable and natural focus on such things as profitability, growth, and customer and employee satisfaction pushes succession planning down the list of priorities, he said. Lack of time is the most frequent reason company owners give for not discussing succession. Eventually, for most companies, the day comes when the topic can’t be avoided and the real work begins to choose a successor, plan for a transition and explore ways to preserve both the business and the family. Or face the prospect that a sale to an outside party may be the best course for all parties. In addition, he says, owners and other stakeholders may have divergent priorities and different desired outcomes. Throw in elements like cultural, religious, and value differences that can color perspectives and expectations, then mix in multiple professional advisors—lawyers, accountants, bankers, and relational and operational consultants. It all adds layers of complexity. This is not as easy as one might think. The various accounting formulas for determining a company’s value, such as EBITDA (earnings before interest, taxes, depreciation, and amortization) work quite well as a starting point in most circumstances, but that doesn’t mean the result will sit well with the current owners. Most start with valuing a company’s assets and determining replacement value. The balance sheet normally gives a good indication of the value of a company’s assets. But like bond or real estate valuations, the value of a business is frequently expressed as present value of expected future earnings. This values a business by trying to come up with an estimate for that future or ongoing stream of cash. But revenue doesn’t mean profit. Often, valuation is based on three major methods: the income approach, the cost approach, and the market or comparable sales approach. Other factors could include excess compensation paid to owners, anticipated rate of earnings growth, number of years earnings are expected to continue, the level of business financial risk, and adjustments for small size or lack of marketability. And there frequently are intangibles such as the contacts, experience, knowledge, and continuity that might be exiting along with the original owner. Ultimately, say some experts, a company is worth whatever one thinks it’s worth based on the criteria they’ve established. Further freighting these discussions is the fact that they often take place against a backdrop of issues most people would rather not talk about: aging, mortality, expectations, and even family secrets that might suddenly come out of the closet. However, understand there are so many considerations when dealing with a family transition that things can get complicated in a hurry. Some experts suggest this step start with a clearly defined agenda. Some discussions may be one-on-one talks with the assorted formal and informal stakeholders; others may be group meetings. Every situation is unique. Moreover, perhaps an ownership transfer to a family member but a management transfer to a third-party would be a more amicable and reasonable alternative. The statistics on family business survival post-succession aren’t good. 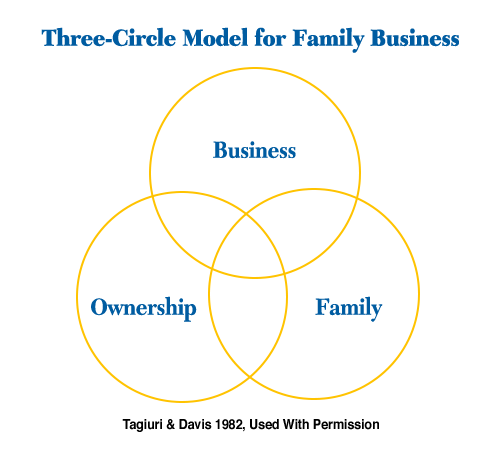 Only about 30 percent of family-owned businesses survive into the second generation, according to the Family Business Institute. Twelve percent are still viable into the third generation, and only about three percent of all family businesses operate into the fourth generation or beyond. The statistics reveal a disconnect between the optimistic belief of today’s family business owners and the reality of the massive failure of family companies to survive through the generations, the Institute reported. “Research indicates that family business failures can essentially be traced to one factor: an unfortunate lack of family business succession planning,” the report concluded. Next week: A family business succession success story.